Volvo Trucks has introduced its first all-electric truck for commercial use, the Volvo FL Electric. The auto maker said that the new truck was designed for “urban distribution and refuse operations, among other applications” and sales and series production will start in Europe next year. 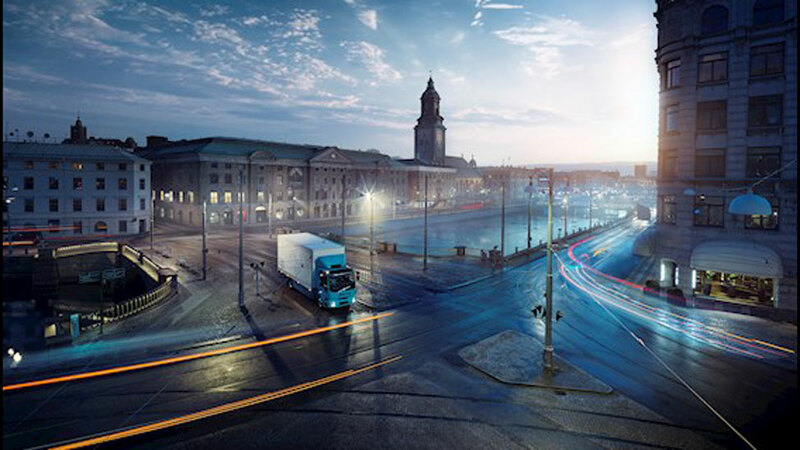 Volvo Trucks said the new model will help the company “take the lead in solutions for electrified goods transport in cities”. Volvo Trucks said that there was “considerable market interest” in the electric vehicles, but customers had questions about the switch would impact their operations.